The therapeutic activity of schisandra has not been significantly investigated under clinical trial conditions, so evidence is derived from traditional, in vitro and animal studies. Traditionally, schisandra has been used to treat a variety of liver disorders. Hepatoprotective effects have been observed in test tube and animal studies; however, the clinical significance of these findings in humans remains unknown. 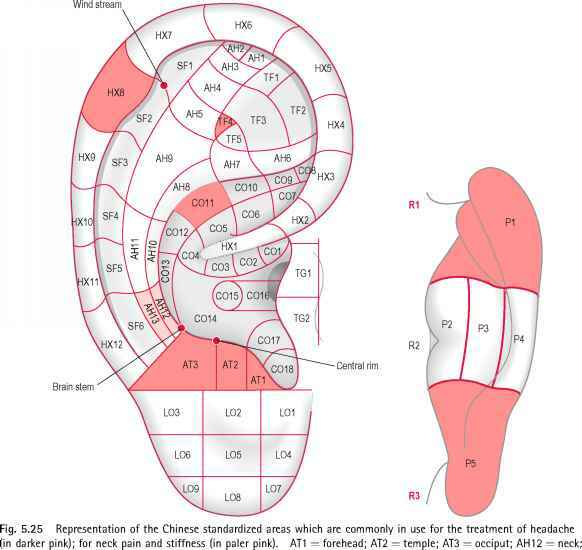 Several encouraging clinical reports using an analogue of schisandrin C are available; however, it is not known whether these effects will be seen with 5. chinensis (Akbar et al 1998).